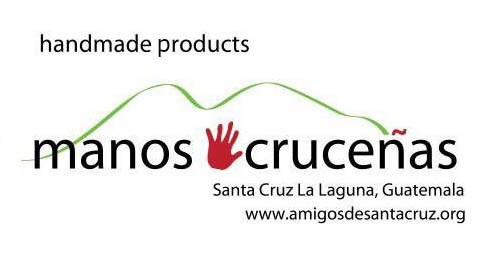 Our festive Manos Cruceñas placemats are just the thing to add some spice to your dining table! 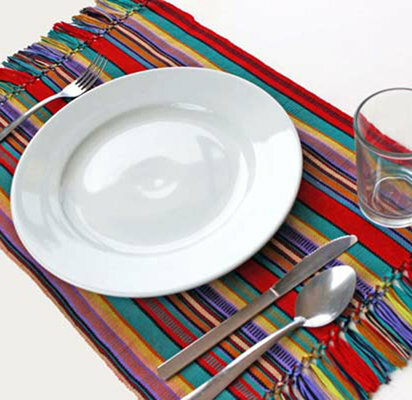 Woven by hand on a back-strap loom by our artisan weavers these 100% cotton placemats measure 14" x 18", have been pre-washed and are color safe. Woven with high-quality cotton thread, each placemat is finished with a hand-knotted fringe. Priced in sets of 2, 4 or 6. Machine wash, gentle cycle or by hand.